Help supply cleaning supplies: dish soap, oven cleaner, etc. Volunteers are descending on our city to help with the rebuild process after Hurricane Irma. 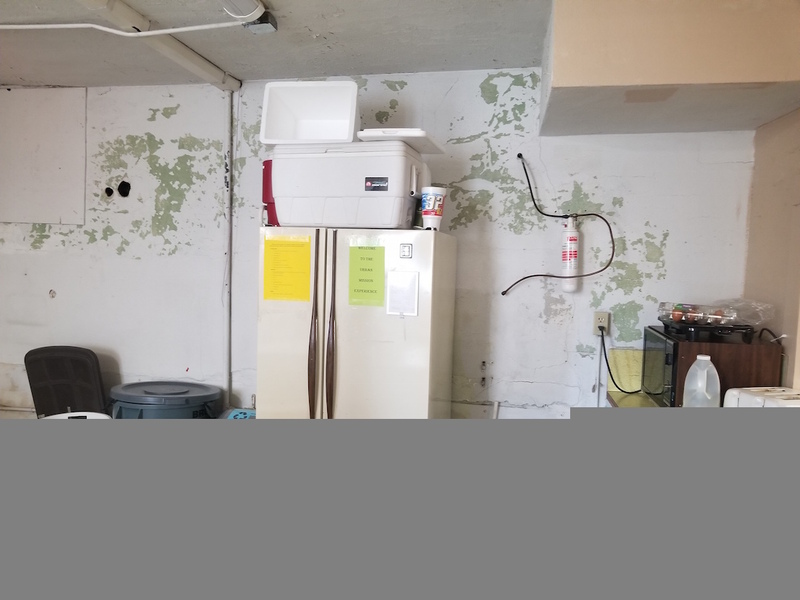 We offer affordable dormitory living space to house individuals assisting families with the �unmet� needs; properties that suffered damage which were not covered by private insurance or FEMA grants. There are many families who suffered substantial losses and do not have the resources to recover without additional help. Presbyterian Social Ministries was awarded a grant to invite an AmeriCorps team to come to Jacksonville to assist in the long-term recovery from damage sustained by the hurricane. This is only one of the groups that grace our dorms throughout the year. We host college groups, church youth groups and even high school groups from many different states wanting to donate their time and energies that evolve into a mission trip to our city. We are gutting what we have presently and building newer and better. Groups can be anywhere from 15-100 people or more. They eat and prepare their own meals and our kitchen is not adequate for the numbers of volunteers staying with us.